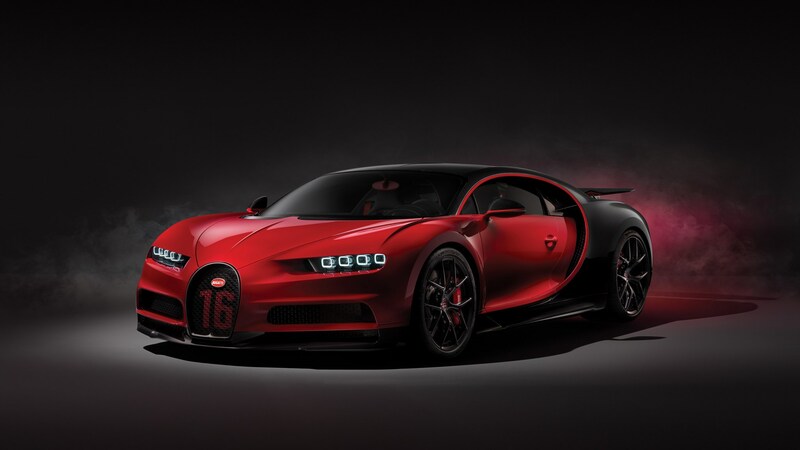 Bugatti is 110 years old this year, and to celebrate the French manufacturer has revealed a special edition of its Chiron Sport, which itself is a more dynamic version of the original Chiron. Anyway, we’re told just 20 of the cars will be made, and each features a collection of tweaks that celebrate France as well as the Bugatti brand. 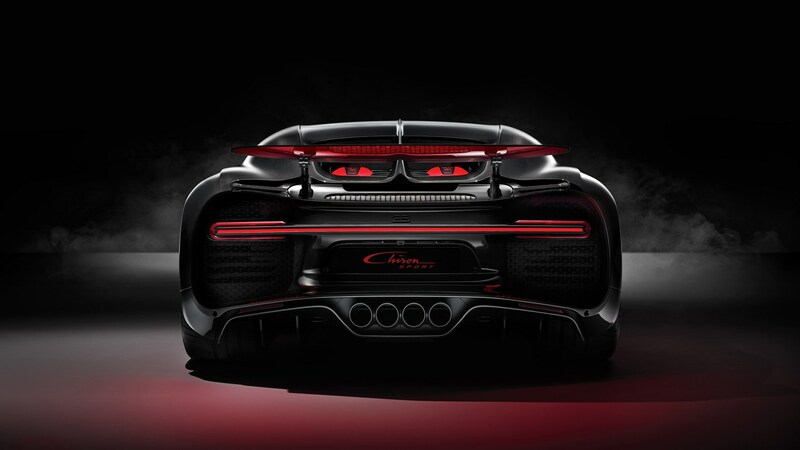 Go on, what’s different on the Bugatti Chiron 110 Ans then? Around the front of the car you’ll also find exposed Steel Blue carbonfibre, and French racing blue brake callipers, too. 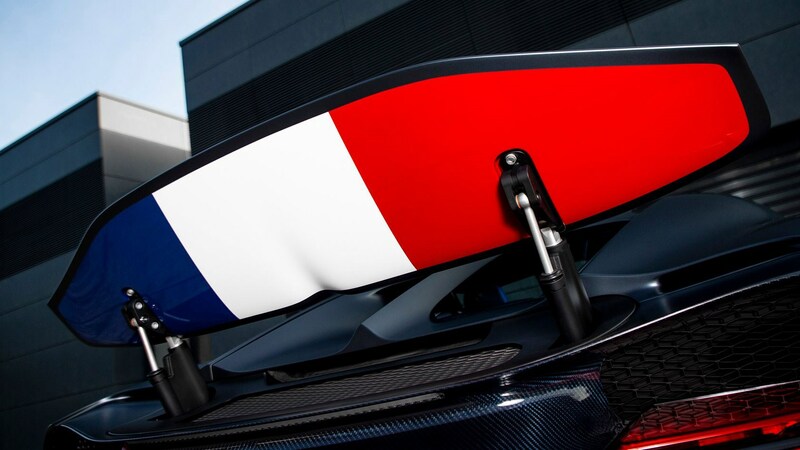 Sandblasted aluminum features on the fuel filler cap, and the rear spoiler has the French flag emblazoned underneath. 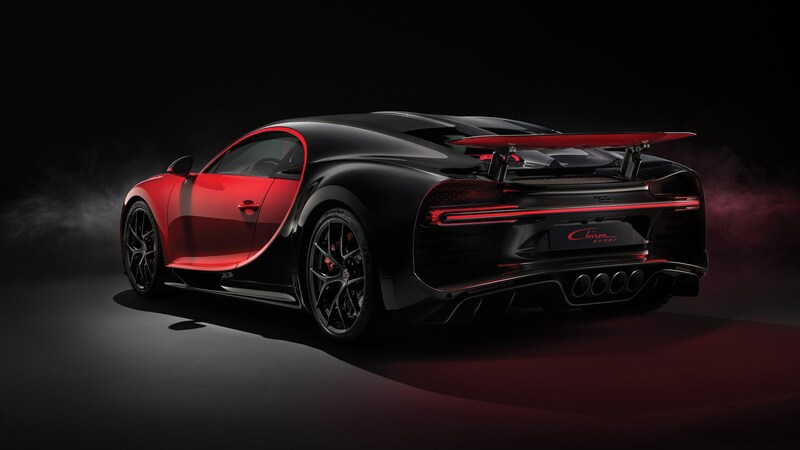 The Chiron Sport 110 Ans Bugatti, rolls on matt black alloys which match the Bugatti logo at the rear and the top of the spoiler, too. 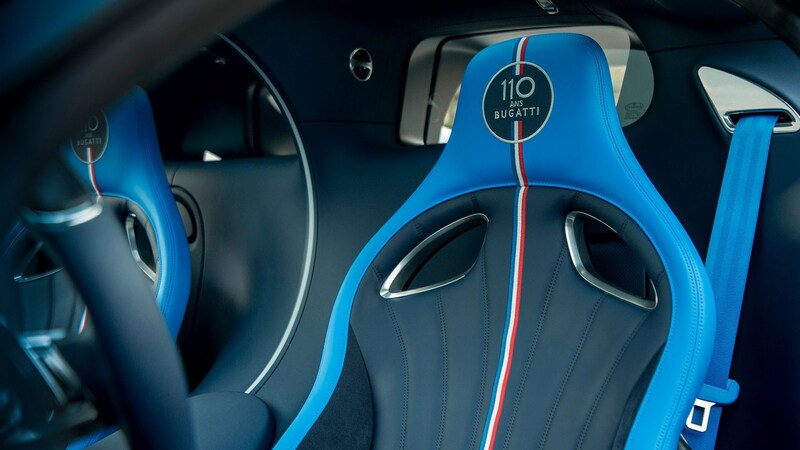 Inside, you’ll find lashings of tricolour and carbonfibre detailing as well as a ‘110 Ans Bugatti’ emblem on the seats. 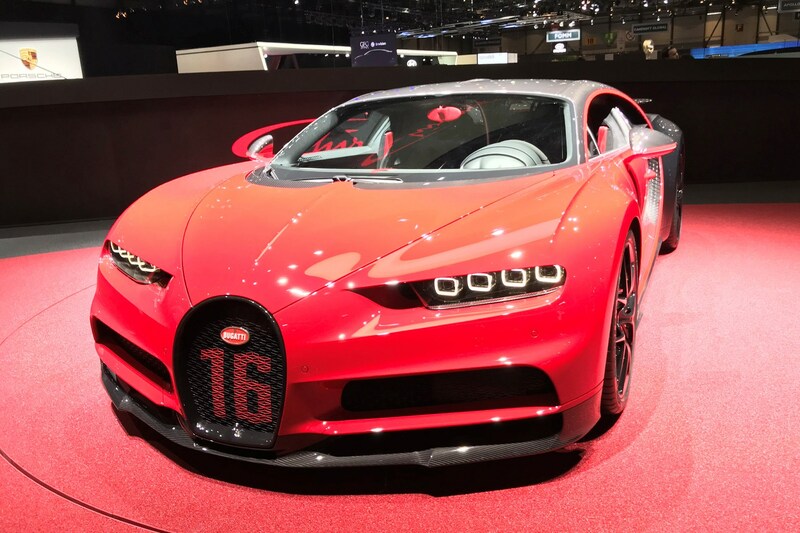 Bugatti says it’s throwing in the optional Sky Roof as standard on this car too, so this special edition gets two fixed glass panels above the driver and passenger. How to improve something as rapid as the Chiron? 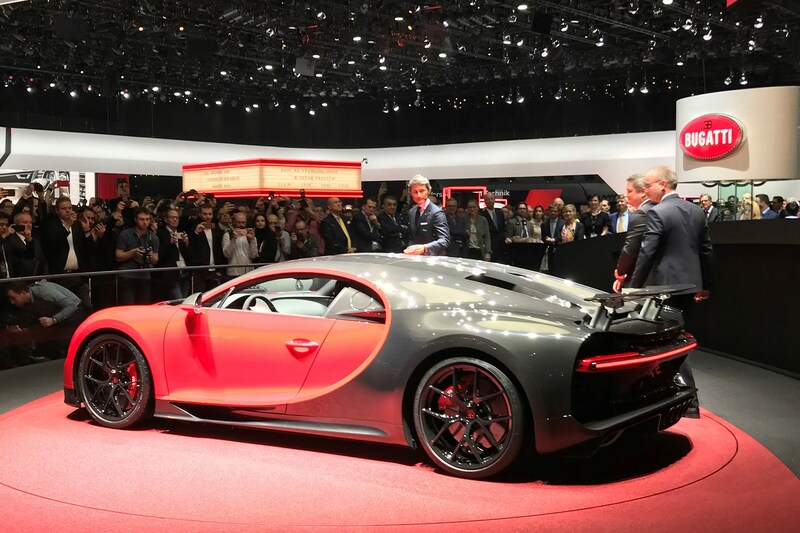 If you’re Bugatti, you unveil the Chiron Sport at the Geneva motor show – a car that now promises incredible handling to match its already mind-blowing speed. 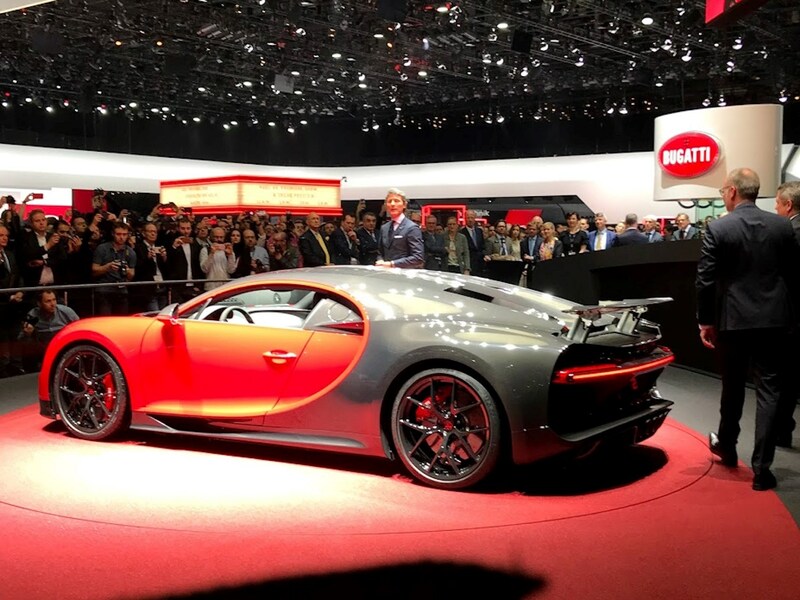 Interestingly, there’s no engine performance increases to talk about here; the Chiron Sport is virtually unchanged when it comes to the powertrain or tuning – instead, it’s the handling of the car that’s been revised. In addition to new hardware to increase drivability, Bugatti has also put the Chiron on a strict diet – so expect to see considerably more carbon-fibre and a little less luxury. For example, the Sport represents the first production car with windscreen wiper arms made of carbon weave. 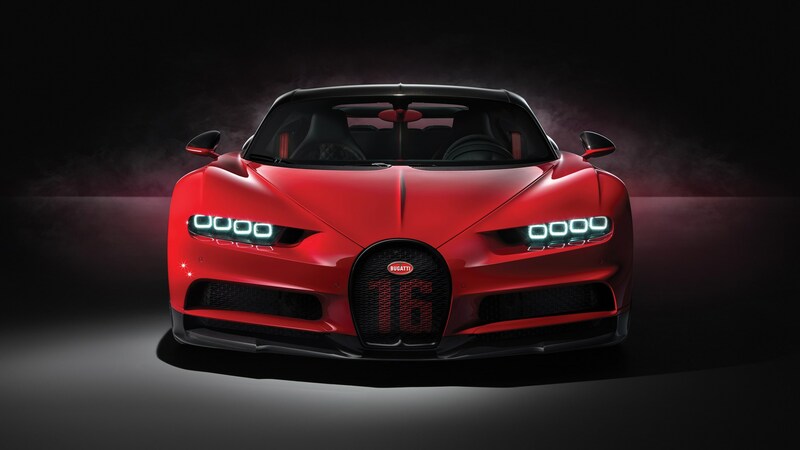 Bugatti says the in-house developed wipers are 77% lighter than the standard ones, and have ‘aerodynamic properties'. The company hasn't confirmed how many points of downforce the new wipers add, sadly. 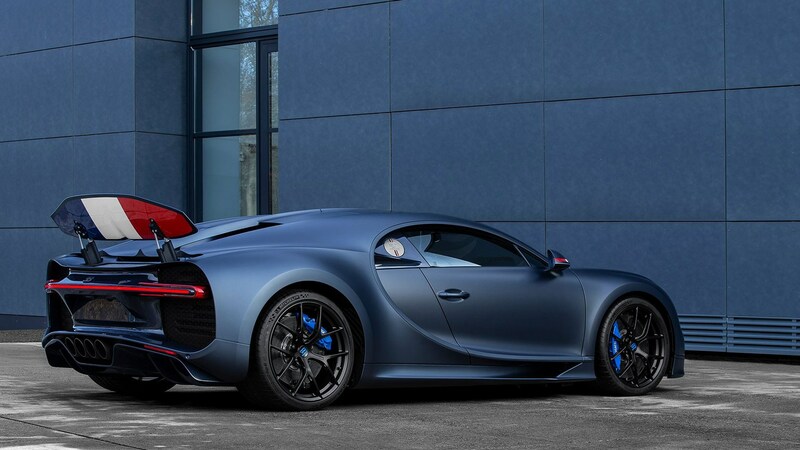 To make the Chiron sport even more exclusive-looking than the rest of the range, Bugatti is offering it in a few exclusive colours such as Italian Red, French Racing Blue, a silver Grid Rafale, and dark grey Gun Powder. The Chiron Sport also gets its own Course alloy wheels, which save weight, but also are unique to the sporty hypercar. As for the cost? 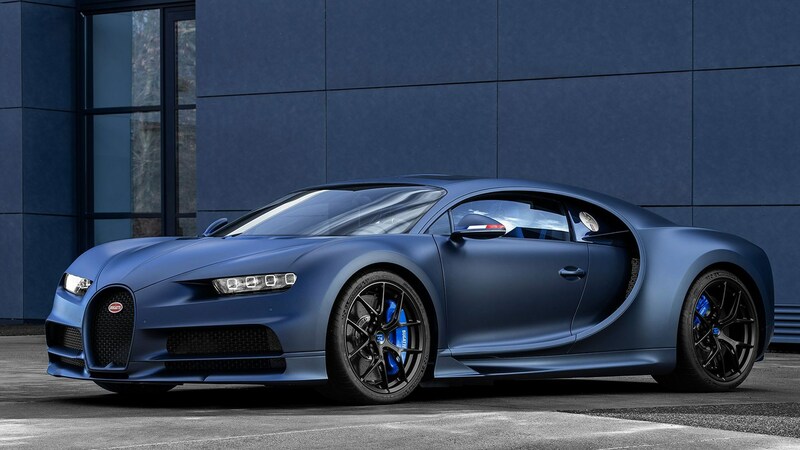 The Chiron Sport will cost €2.65 million net (roughly £2,361,600), compared to €2.5 million (£2,227,955) for the standard Chiron. Orders are opening now, and deliveries will take place before the year is out.